This week’s DDR 20th anniversary announcement reconfirms the news of the development of a Dance Dance Revolution film by a new production company Stampede partnered with producers J. Todd Harris and Marc Marcum of Branded Entertainment. 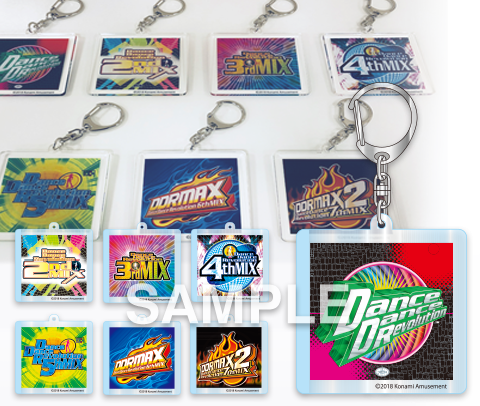 More products have been added to the list of DDR Goods. 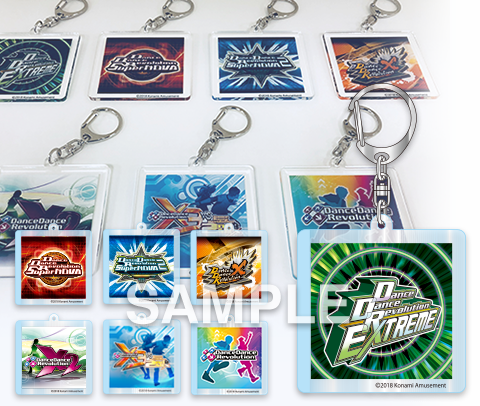 Two sets of marquee keychains will be available at Japanese arcades in April and May 2019. 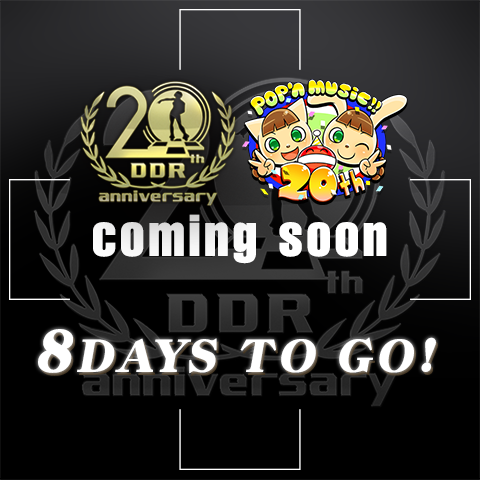 Finally, another set of tiles appeared, one indicating a sort of DDR 20th anniversary and pop’n music crossover.